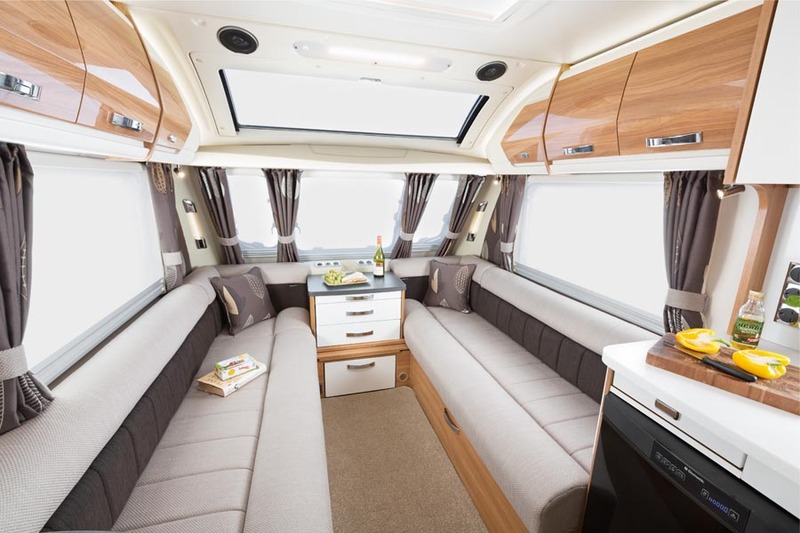 Comfortex has introduced new seating and mattress concepts into the caravan sector with two of its most innovative seating products one derived both from our Fira Gold award winning ComfortexAir ® seating system and the other our cold cure moulded foam seats. For years the same seating has been used in most caravan’s and motorhome’s. Now many of the most well known caravan and motor home manufacturers have looked for someting new and someting improved. And also this years revolution in seating technology the ComfortexAir ® seating system has been adapted for use in this sector and has also been taken up by some of the market leaders. Derived from the high end of the upholstery sector cold cure moulded foam seating has been used with its unique shape retention and high resilience. and has now been introduced in to some motorhomes by a leading manufacturer.